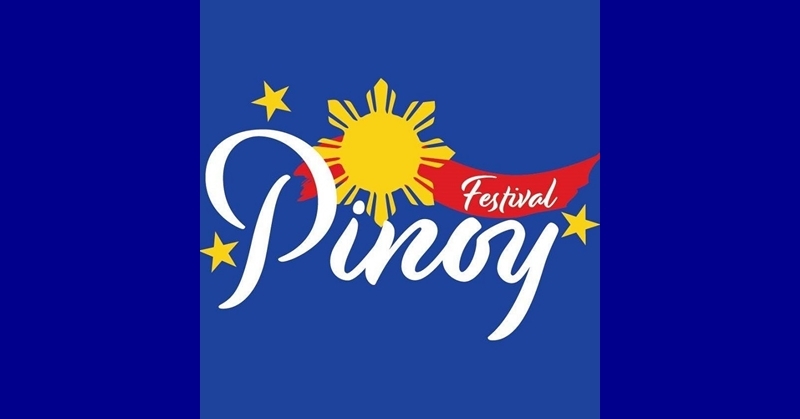 Qatar Pinoy Festival is an annual festival that commemorates the culture of the second largest population in Qatar. Visitors can witness Philippine culture first-hand, enjoying the various kinds of traditional Filipino food, and trying out Filipino clothes, among other activities. After exploring Qatar’s wonderful culture, experiencing the Pinoy Festival in this country will be a unique experience which you will surely enjoy! The activities and exhibits are divided into four categories, or zones: Entertainment Zone, Kids Zone, Food Zone, and Trade Zone. The Pinoy Festival at Qatar will be held on November 28 to December 1, 2018 at Hotel Park located across the Sheraton Hotel. The following are some of the activities, sights, sounds, and tastes that you will witness during the Qatar Pinoy Festival. You will see that there is something for everybody, and expect the event to be as marvelous, if not even more marvelous, than the previous events. During the festival, there will be two international bands who will showcase traditional dances and costumes. Their performances will be held on Thursday and Friday night. Aside from international talents, the festival will also showcase Qatar locals in a competition that will be judged by celebrity guests. Karaoke is a staple hobby in the Philippines, so it’s just fitting that the event will also showcase a karaoke competition. Filipinos are known to enjoy belting their hearts out to popular karaoke songs. This event will surely get the Filipino party vibe going! Hotel Park is the main venue of the Pinoy Festival. It is a huge park space, 80,000 square meters to be specific. It has a green space amounting to 34,500 square meters, which is just as big as 5 football pitches combined! The Pinoy Festival also showcases some premium exhibitors, like Tofu House Qatar and Barrio Fiesta. Jollibee Qatar is another premium exhibitor, perhaps rightfully so, as Jollibee is one of the most successful Philippine food brands, having branches all across the world. In connection, another one of the major sponsors of this event is Chevrolet. A Pinoy Festival wouldn’t be complete without food exhibits. Any Filipino who chooses to work abroad, away from their home town, will surely miss the Filipino food they grew up with and enjoyed. If you are ready for bibingka, pancit bihon, puto bumbong, and other Filipino food delicacies, then the Pinoy Festival is a must go for you. There you have it. You will surely enjoy the Pinoy Festival, with all its fun activities and great food! If you’re not in Qatar right now, this wonderful event will definitely be another addition to the reasons why you should visit Qatar.